Would you like to know what the future holds in store for you? 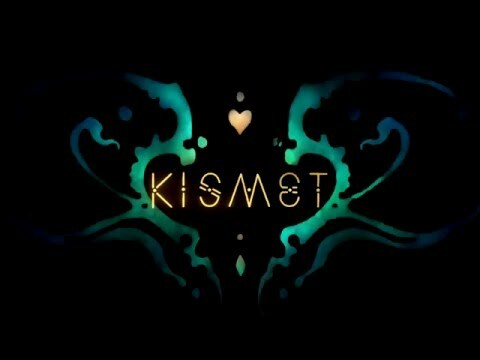 Put on your Oculus Rift or HTC Vive headset and take part in a first-of-its-kind VR experience: Kismet. 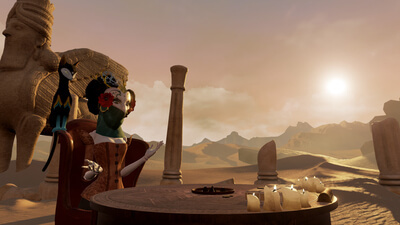 Developed by award-winning creative studio Psyop, Kismet is a collection of three activities, including a past-present-future Tarot Card reading (“The Cards”), daily Astrology session (“The Stars”), and ancient boardgame Ur (“A Game of Wit”). Kismet looks great and is a fun 15 minute experience for the low price point, but ultimately it lacks depth and interaction. I think it goes without saying that Kismet is not for me. 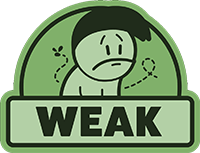 It lacks virtually any element that would appeal to a traditional gamer demographic. 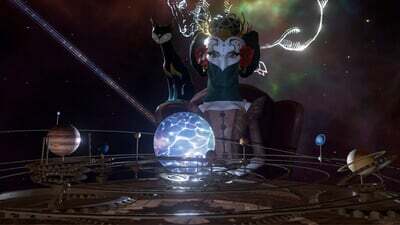 However, for what it is attempting to be, the software is a genuinely unique interactive experience, that makes great use of the PlayStation VR. So as much as it may shock even me, this entry-level use of a budding technology might actually be worth checking out. It is high time that you learn what the future has in store. Kismet is more of an app than a full-fledged game, even if it does contain an ancient board game. You can quickly go through each of the three activities within 15 minutes, and there isn’ much to keep you inside the app for much longer. Of course, you may want to return to get your daily horoscope and to see all of the possible Tarot cards. It’s a unique experience that you won’t find elsewhere on the platform. 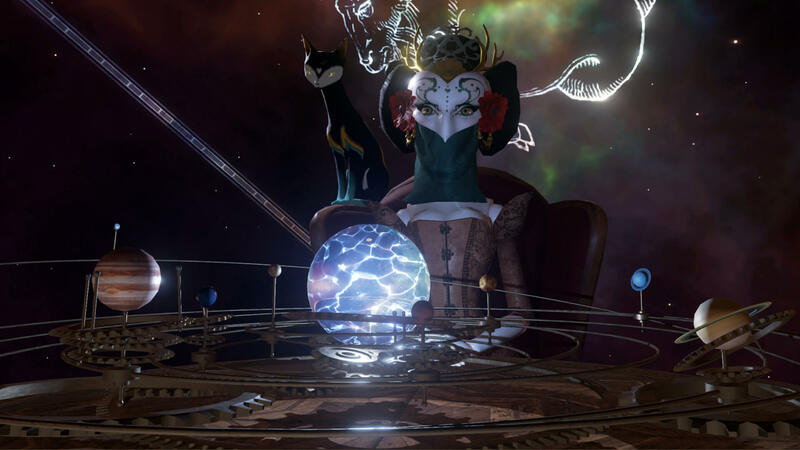 Psyop have crafted a unique VR experience in Kismet but there are more cost-effective and engaging ones out there.